Have you seen Meizu v8 Pro? Meizu is becoming one of the recognized phone in Nigeria start from Meizu M5 Note, M5c and M5s and finally v8 is now available in Nigeria not only that it come to stay its launched along with it senior tagged 'Pro' Meizu v8 Pro. 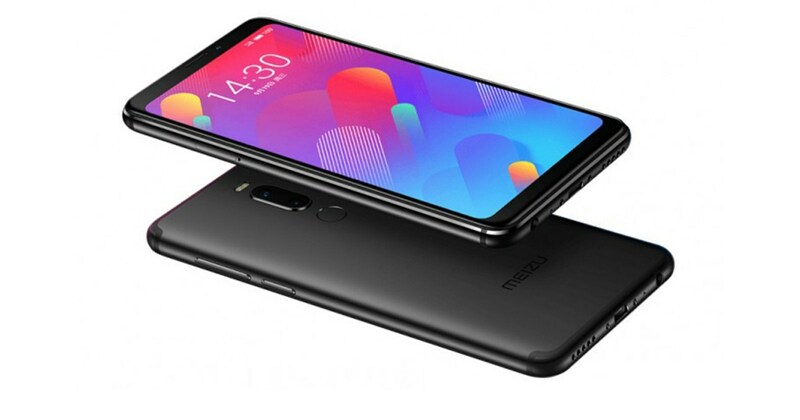 Meizu V8 Pro is a nice speced phone launched along with V8 Pro, its launched with 4GB RAM and 64GB in-built storage, powered by Quad-core 1.5GHz MediaTek MT6739 processor, running on Android 8.0 Oreo (Flyme UI). As said earlier Meizu company is really working hard to compete with it mates, currently we have more of their products in market globally, and happy to have it in Nigeria. Meizu v8 is cool enough for you but Meizu v8 Pro is better all depend on what you want even though the name sounds so unfamiliar but you have it at best with 4GB RAM. Meizu v8 and Meizu v8 Pro has similar features just a little differencess spotted,Meizu v8 comes with 3GB RAM while Meizu v8 Pro has 4GB RAM. Meizu v8 powered by 1.5GHz processor while Meizu v8 Pro 2.0GHz processor, Meizu v8 is backed by a 3,200mAh battery while Meizu v8 Pro backed bya 3,100mAh. And talking about the camera setup, Meizu v8 has 13MP rear camera,5MP Front camera while 12MP + 5MP rear camera,5MP Front camera. Lastly, the price is also different, Meizu v8 is being sold at retailed price of ₦40,000 – ₦45,000 while Meizu v8 Pro is ₦40,000 – ₦55,000 at retailed price in Nigeria.